Home – ValbyDane Great Danes. ValbyDane Regd was established in 1992 and is a 'home raised' kennel located in Calgary, Alberta, Canada. Over the years, ValbyDane Regd has produced multiple Group placing, Multiple Best Puppy in Group, Multiple Best Puppy in Show, Multiple Best in Show, Best of Breed in Specialty Show, Best Puppy in Specialty Show, Multiple Best Award of Merit and Multiple Danes who have ranked in the "top 5" within the Canadian Great Dane standings. 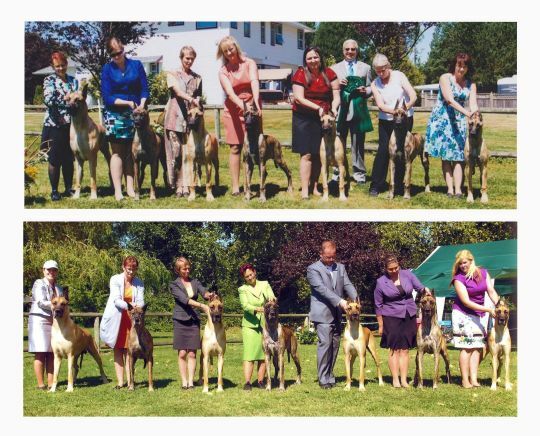 ValbyDane does selective breedings of Fawns and Harlequin in which ValbyDane strives to produce Danes of distinction of which quality, type, soundness, movement and temperament are essential…Danes that do well as a family member and/or in the show ring. Thank you for joining me. I hope you will enjoy visiting with my Danes as much as they enjoy having visitors.